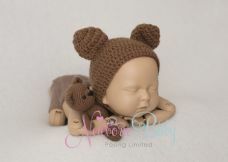 Knitted hats and teddies all made in the UK. 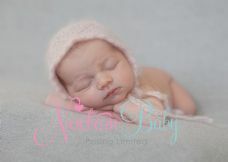 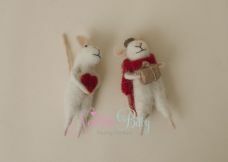 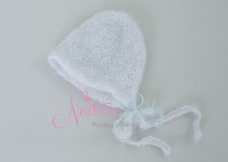 All our bonnets and small animal props are handmade especially for us and are made by very talented UK crafters. 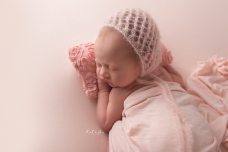 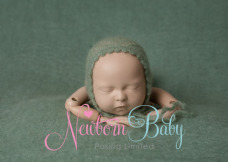 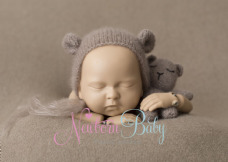 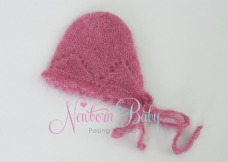 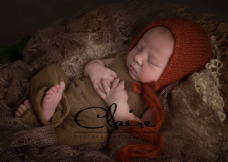 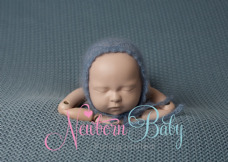 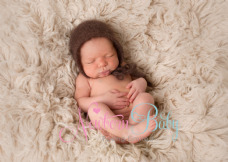 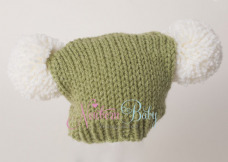 They are the perfect size for your newborns and by adding a little accessory such as these to your newborn photography shoots you will give your clients are larger range of images to choose from in their gallery.